At the heart of Knot of Stone is the concept of the eternal return; namely, that we live again and again with the same family, friends and foes. While the book provides ample biographical background, it is only when the protagonists reach the limits of their historical research that the karmic biographies of historical figures are introduced to help explain events and their outcomes. 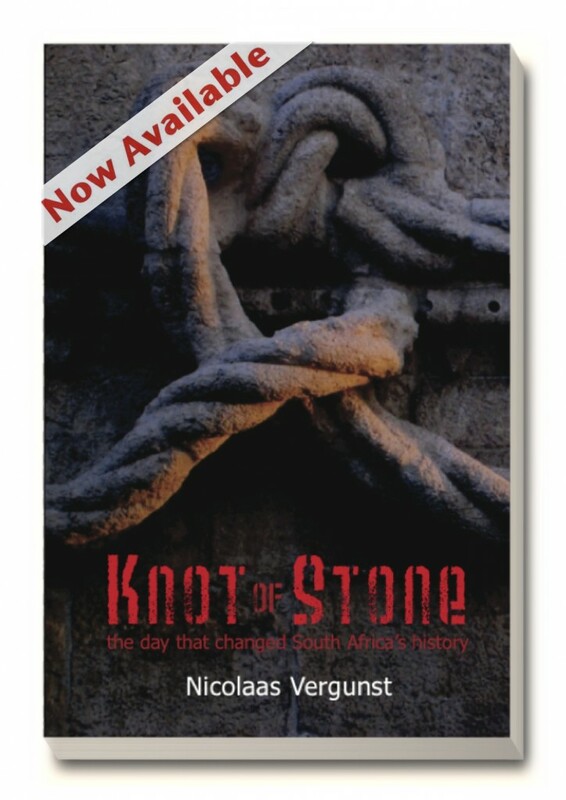 Knot of Stone is a multilayered work with a complex plot; incorporating recorded histories, official documents, private diary notes, oral testimonies, dreams and prophecies. 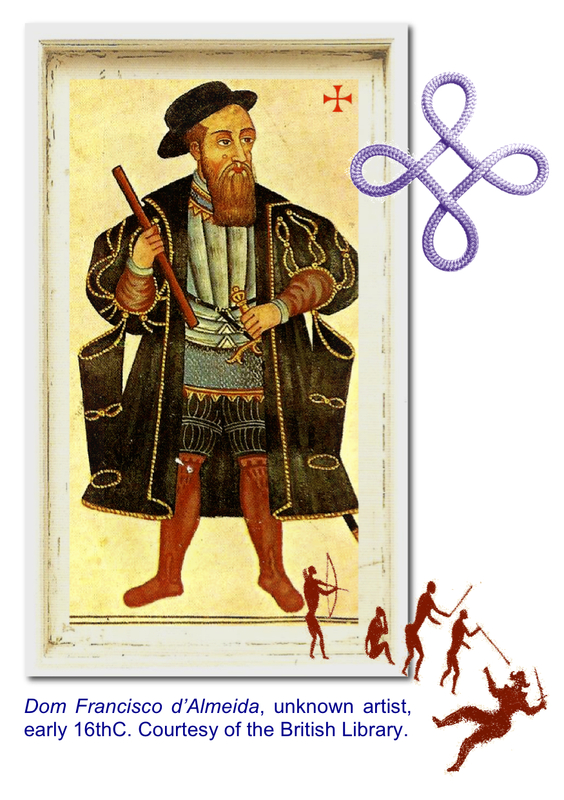 The story is divided into eight sequential sections—Arrival, Journey, Departure, Travel, Home, Digression, Alignment, Return —and includes a hundred illustrations, numerous emails and skype exchanges, as well as the actual messages from a clairaudient sangoma (traditionally, a healer empowered by the ancestors). The author designed and illustrated his novel and is currently producing an e-edition for release in 2015. Now read the first chapters free!